On Thursday, Nebraska quietly received a letter of intent from 3-star junior college linebacker Will Honas‍ from Butler Community College. 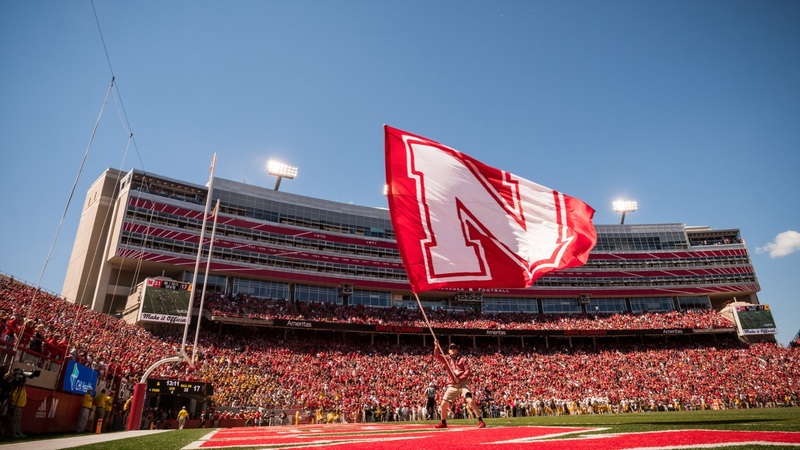 It wasn’t a surprise that the commitment was made with very little fanfare as that fits Honas’ personality, but that doesn’t make it any less of a huge win for Nebraska. Here are five thoughts on him joining the Huskers. Getting a player of Honas’ caliber is huge by itself but considering who Nebraska beat out for him, it makes it even sweeter. His final group was Nebraska, Iowa and Kansas State with Wisconsin coming in with a last-minute offer that gave him pause. Beating out two division rivals and an old rival make this win so sweet for Scott Frost, Erik Chinander and Barrett Ruud. In 2017, Honas totaled 96 tackles in 11 games, including three sacks and a pair of interceptions, one of which he returned for a touchdown. He averaged 8.7 tackles per game and his 96 total tackles ranked 21st nationally. Honas gives Nebraska another JUCO All-American and a player that will play significant snaps right away. Pencil him in for Chris Weber’s old spot. Something lacking in this season’s defense was a player that opposing coaches needed to gameplan around or account for on an every down basis. If Honas lives up to his potential, the Blackshirts have a new centerpiece of the defense. In a brief conversation with Honas’ coach, he raved about his work ethic and leadership abilities. Frost and company are looking to flip Nebraska’s culture on the fly then eventually turn things over to trusted players to carry the culture forward. They may have that player in Honas. We know that Ruud was the most prolific tackler in the history of Nebraska football. He is also very well thought of in coaching circles and viewed as a young star in the making. He has quickly hit the recruiting trail and secured his first win with his role in landing Honas. The connection between the two was a strong factor in Honas becoming a Husker.